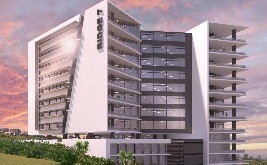 240m2 of prime commercial real estate, sold as a sectional title unit. 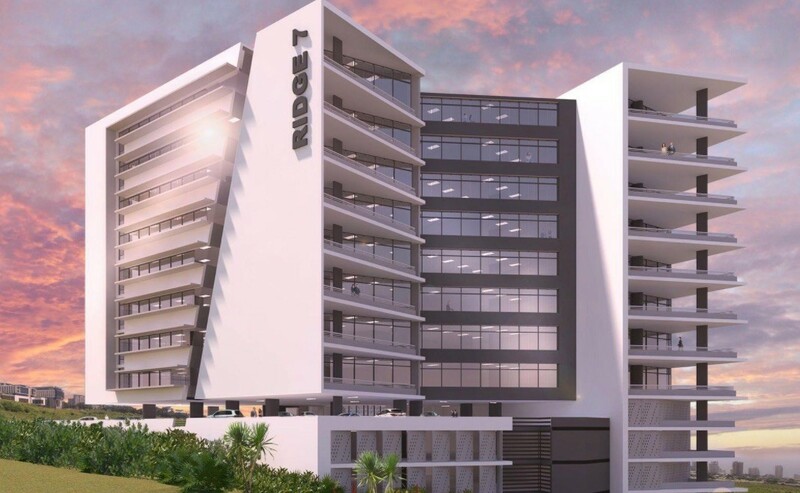 Located on prestigious Umhlanga Ridge, this exquisite development offers panoramic ocean views. Construction is expected to be completed in December 2018. Close to all amenities, major shopping malls and arterial routes. Store Rooms can be bought separately at R10 500/m2 for an average size of 7m2.